If you are looking for a great selection of used Ford vehicles for sale, then you only need to go to one destination, and that destination is none other than Ewald's Venus Ford. Ewald's Venus Ford dealers in the Milwaukee area offers drivers everywhere an incredible range of superb vehicles for sale, including many fantastic high quality used Ford SUV models, car models, and even truck models and much more. 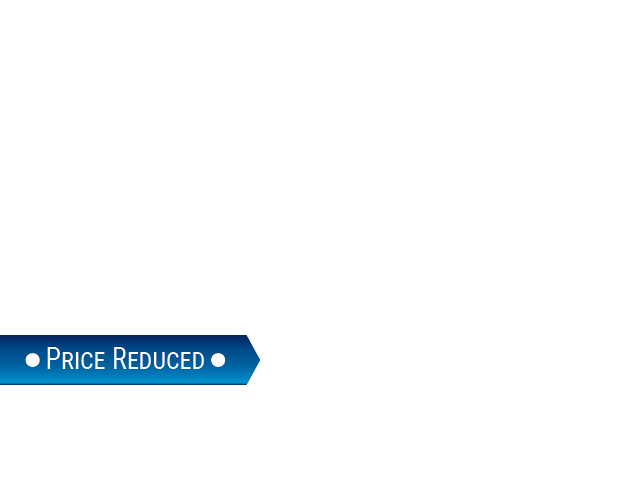 Ewald's Venus Ford dealers in the Milwaukee area also proudly offer drivers many incredible deals and offers, to help make it more affordable for you and your budget to get the car you want. 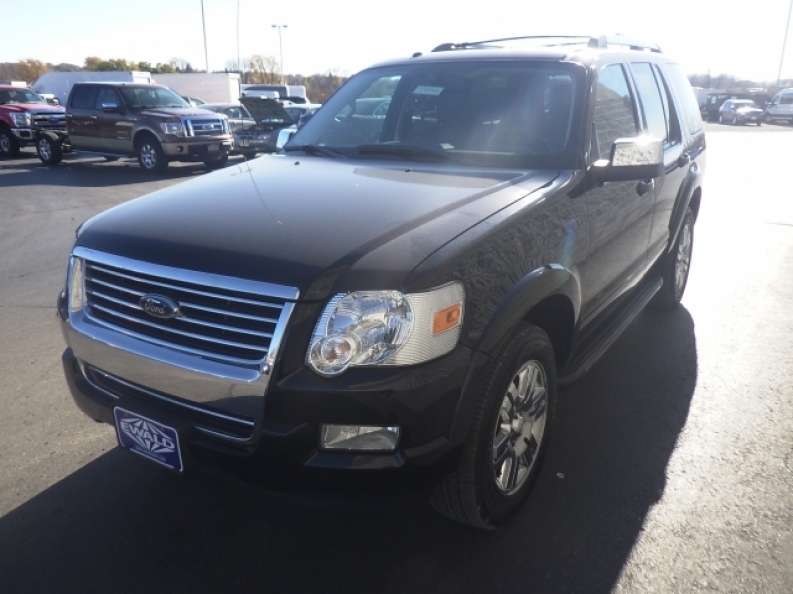 So if you want a great selection of awesome used Ford SUV models and more, then stop on in to Ewald's Venus Ford today and take a look at our many incredible vehicles for sale, and our many amazing deals and prices, like with this used SUV in Milwaukee, the 2010 Ford Explorer Limited. This used SUV in Milwaukee has plenty to offer any and every driver in Milwaukee that is bold enough to get behind its wheel, offering many intense and incredible features that you will enjoy. This used SUV in Milwaukee is equipped with a ready for action 4.0L SOHC 12-valve V6 engine that puts out around 210 horse power at 5100 RPM, and a torque power of around 254 pounds per foot at 3700 RPM, giving you a walloping maximum towing capacity of around 3500 pounds. This used SUV in Milwaukee for sale doesn't stop there with what it has to offer you, as it is fully equipped with a great range of many other fantastic features that enhance your experience while driving this vehicle, such as its All Wheel Drive, and the Heated Leather Seats, as well as the Onboard Hands-Free Communications System, and much more. 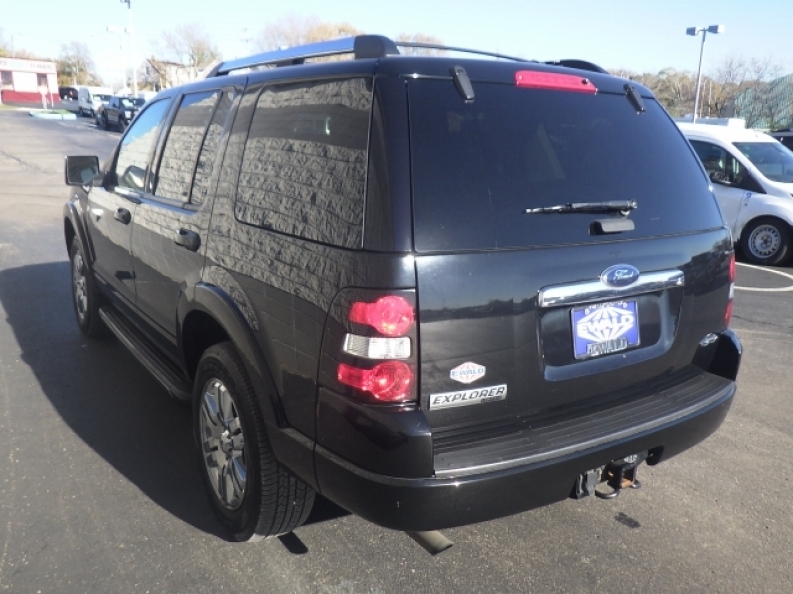 To check it all out for yourself, and discover what else this used Ford SUV model for sale has to offer, stop by Ewald's Venus Ford today at 2727 E Layton Ave. Cudahy, WI 53110.